Long time no see, I know, I know, but this time for a great motive! 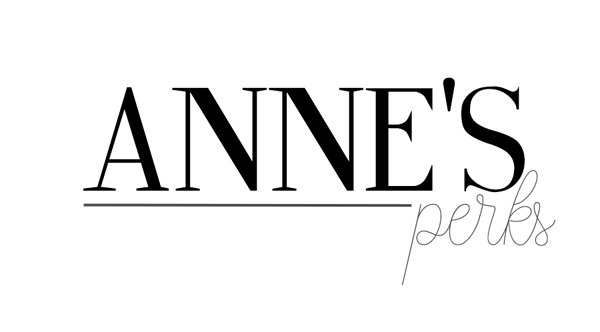 I finally got the domain for my blog so we are annesperks.com from now on, which is super exciting for me. This makes my blog my blog, if you know what I mean. Also it's a big achievement for me and it gives me a new feeling of commitment towards the blog. 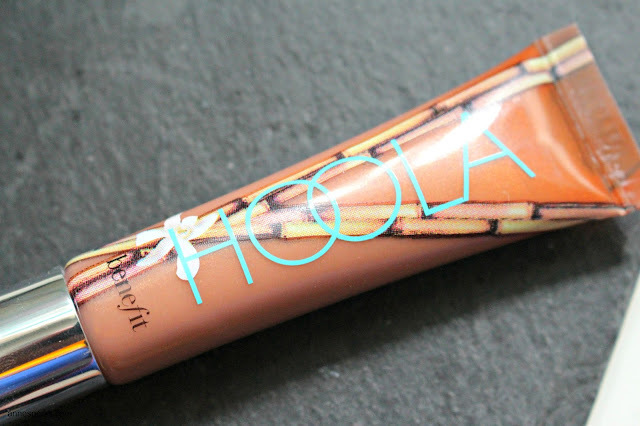 Anyway today we are not going to talk about that, we are actually here to talk about the last acquisition to my makeup collection, the Hoola Gloss from Benefit. The formula in the Benefit glosses that are part of the box powder collection was not new for me, being almost mandatory to buy one in every single Sephora sale. I have tried Dandelion and Bella Bamba before and this time I had to pick Hoola up mainly because I'm addicted to brown lip products and also because I only brought one lip gloss with me to Lisbon. And don't get me wrong, I love me some matte lips on daily basis but I think that you kind of can't go wrong with a glossy lip once in awhile. 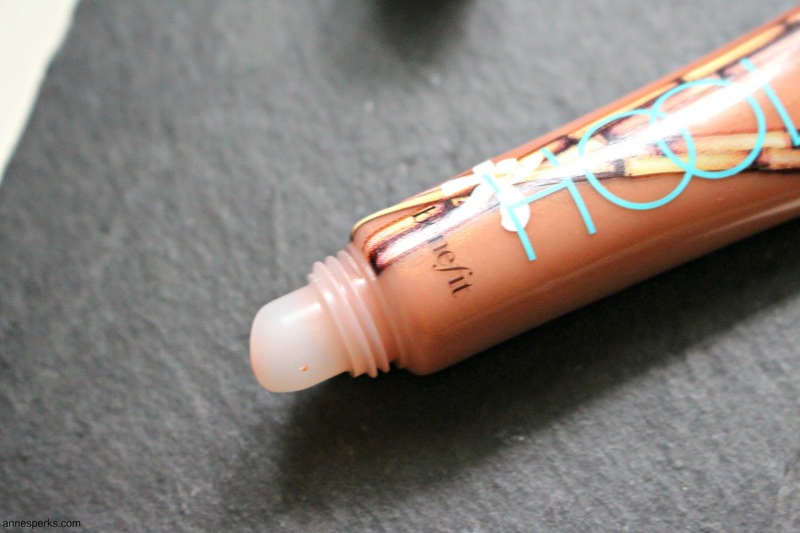 Anyway the gloss is not to pigmented, nor too sticky, the applicator is super simple. It's a great product to keep in your hand bag. I really like this colour. It's super natural and super me. I'm really glad I got it but I don't think I would have bought it if it wasn't discounted TBH. And now let's all blame my house drama and collage for the short post, but I'm planning to be back on daily posts as soon as I get all of this things sorted out. 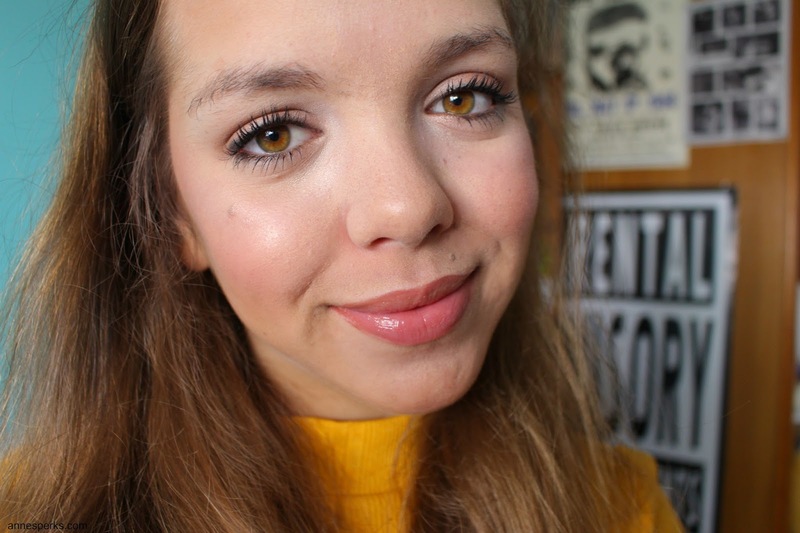 What is your all time favourite lip gloss? A-do-ro :o A cor é mesmo gira! E fica á espera sim porque assim que passar esta loucura toda da minha vida é o que vai acontecer. a cor é bem gira e assenta te mesmo bem!